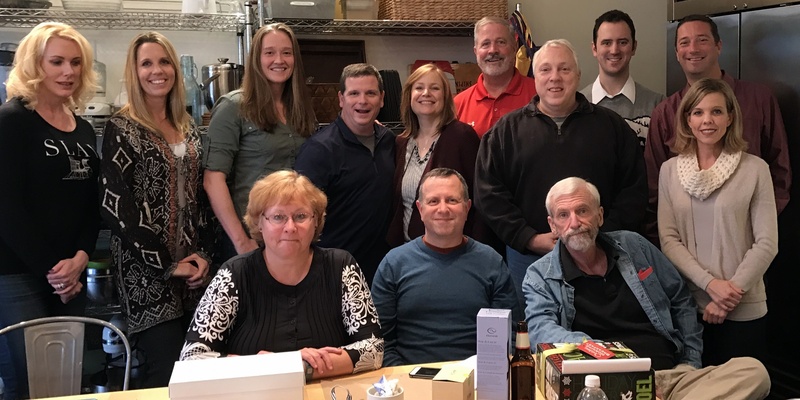 The Fentress team held its 2016 holiday event at The Kitchen Stuios Cooking School in Frederick, Maryland. Our goal was to cook a meal together, eat our creations, and enjoy each other's company. Kitchen Studios delivered! Knowledgeable and friendly staff provided witty instruction and helped us with the cooking, and did everything to make sure our event was a success. We had a blast – it was wonderful for team building and, oh yeah, the food was good too!